AVAIL SEPT 1ST. 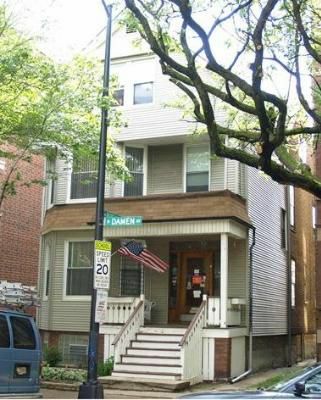 Newly renovated Lakeview 3 Bed / 1 Bath. Approximately 1,300sf- 5 rooms. Completely renovated and rehabbed. 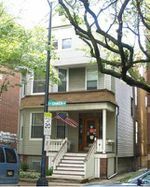 Features Deluxe Kitchen (stove/fridge/DW/micro) with Cherrywood cabinets and stainless steel appliances, hardwood floors throughout. Central A/C - GFA Heat. Garage parking available $100.mo. FREE Laundry and Storage in Building. Cats OK, NO DOGS.